Tham Khai Meng, worldwide chief creative officer of Ogilvy & Mather, takes an almost ethereal tone when discussing his creative mission for his clients and agency. But that tone underlies the real-world fact that Tham has led Ogilvy to win Network of the Year at the Clio Awards four years running (2012-14) and at Cannes Lions four years in a row (2012-15). 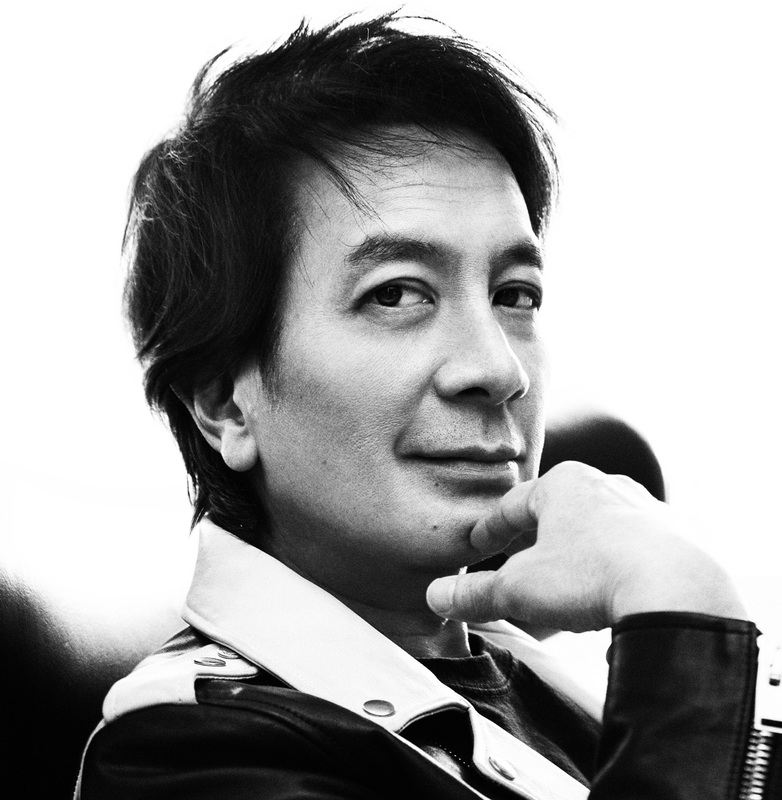 A member of the Ogilvy & Mather worldwide board and executive committee and chairman of Ogilvy & Mather's worldwide creative council, Tham this year chaired the Clio film jury, which, while selecting gold, silver and bronze winners, did not name an overall Grand Clio winner in the very hot category. Adweek checked in with Tham about his thoughts on the evolving role of creativity in a transforming business landscape, and about the decision to not award that top film prize. Adweek: What are the creative highlights of 2015? Tham Khai Meng: Personally, winning Network of the Year for the fourth year running at Cannes. For the industry, seeing work like "Holograms for Freedom" and "Ice Bucket Challenge" do so well at Cannes. Work like this is a real game-changer. It means we can stop lying about what we do for a living at parties. You know what I mean. For most of my life, the public has been pretty hostile to advertising; we were up there with bankers and used-car salesmen. It was like the old joke, "Don't tell my mum I work in advertising; she thinks I'm the piano player in a brothel." That perception is changing, and work like this is partly the reason. Any epiphanies or lightning bolts of clarity? I think it was midway through this year when it suddenly hit me that reality is past its sell-by date. Reality is just so "last century," it belongs in a museum. But now, like everything else, they found a way to improve it. This was the year when virtual reality finally came of age. The harbinger was Facebook buying Oculus Rift last year. We all knew then the game had got serious. There have been numerous forays into VR in the past, but the technology wasn't mature enough. Now it is, and suddenly we have a new world to put our messages in. The possibilities are breathtaking. What is igniting passion, and the resolve to express it, in Ogilvy's youngest creatives? There is definitely something big in the air, a palpable sense that we are standing on the threshold of epoch-making change. There have been so-called golden ages before, quite a few, but this feels different. Both the emergence of the digital technologies and the game-changing rise of social media are potent enough, but combined with the undreamed of possibilities of VR and AI, 3-D printing, robotics … it seems anything is now possible. If you can dream it, you can make it. Creatives have been given the keys to Harry Potter's spell box. You recently served as the film jury chair for the Clio Awards. What was that experience like? As usual, it was a strange mixture of stimulation and exhaustion, watching so many brilliant pieces of creativity on an endless loop. The judges were a fun bunch—smart, savvy and quite argumentative. We certainly all had different points of view, but two things seemed to unite us. We were constantly looking for the nugget of the big idea in the work, and we were looking for rewatchabilty. That is, work that you want to watch over and over again, which makes it shareable. In the past, rewatchability was a bonus, but in the social media age it is essential.